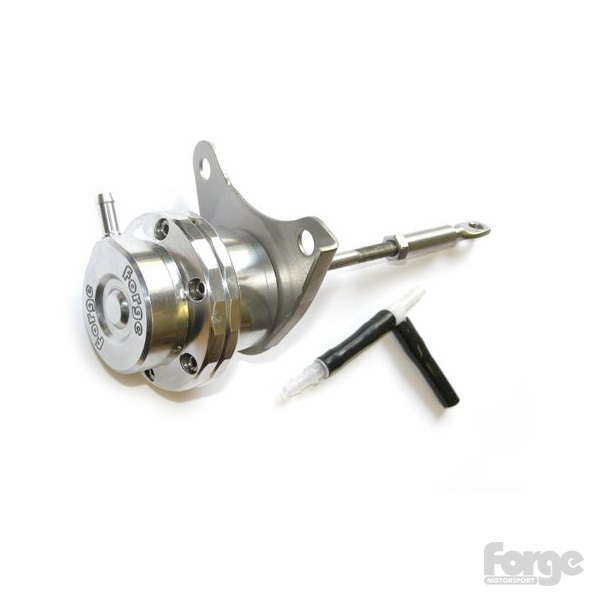 A replacement turbo actuator for the Maxda 2.3 found in the Mazdaspeed 3, 6, and the CX7. Using a range of available springs this actuator can be tuned to suit your requirements. Sold complete with mounting bracket.